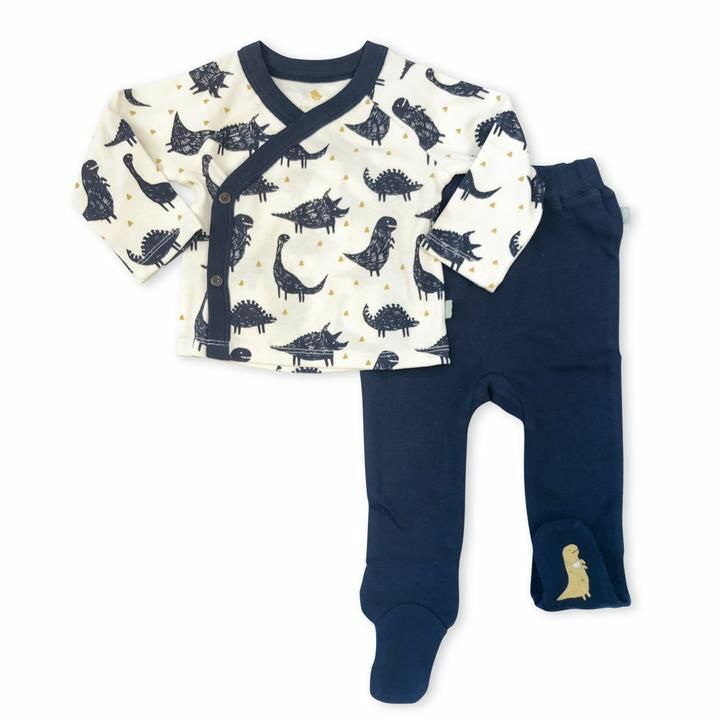 Kimono & Footed Pant Set - EcoBaby Gear, Inc.
Soft cotton with easy-snap fasteners and footed pants to keep your little one’s feet warm and toasty. This 2-piece pajama is made of 100% organic cotton and soft for babies and toddlers to sleep in. Seasonal patterns make this a fun and fashionable choice.